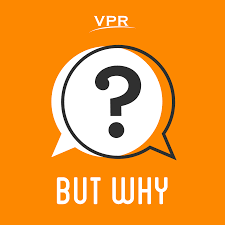 I’d like to tell you a little bit about But Why: A Podcast for Curious Kids. If you have a question of your own, you can record it with a smartphone and send it to But Why for a chance to have your question answered. Remember, there is no such thing as a silly question! You can download this podcast for free from iTunes by clicking here. Do you love podcasts? Let us know in the comments below! If you love listening to stories, be sure to check out the podcast Storynory. With a new episode every week, this podcast offers tons of short stories to choose from. 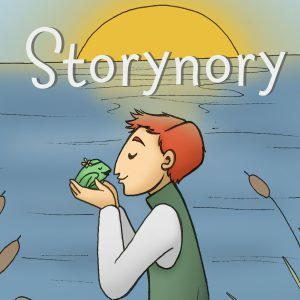 Whether you like classic stories, fairy tales or even poems and music, Storynory will have the perfect episode for you. What’s your favourite story? Let me know in the comments below! 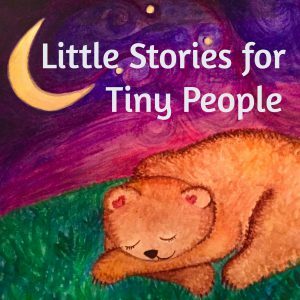 If you love hearing stories, especially bedtime stories, be sure to check out Little Stories for Tiny People. 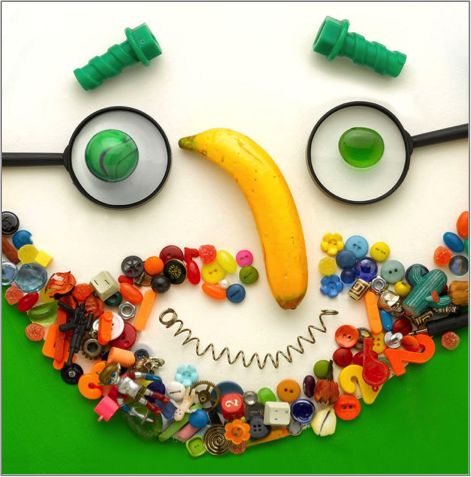 This podcast showcases stories and poems written by kids, for kids. 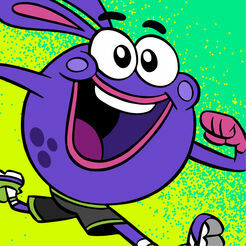 Each episode is super fun and is filled with imagination. I’d recommend listening to Little Stories for Tiny People right before bed. It’s a great go-to after a long day, and it might help you fall fast asleep. Do you love podcasts and bedtime stories? Let us know in the comments below!